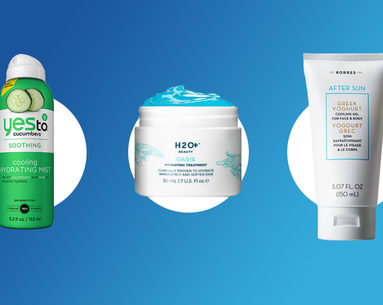 Whether you prefer to don a full face of makeup when you work out or like to have some coverage on your skin when hitting the beach, these 10 formulations promise to stay put no matter how sweaty you may get this summer. 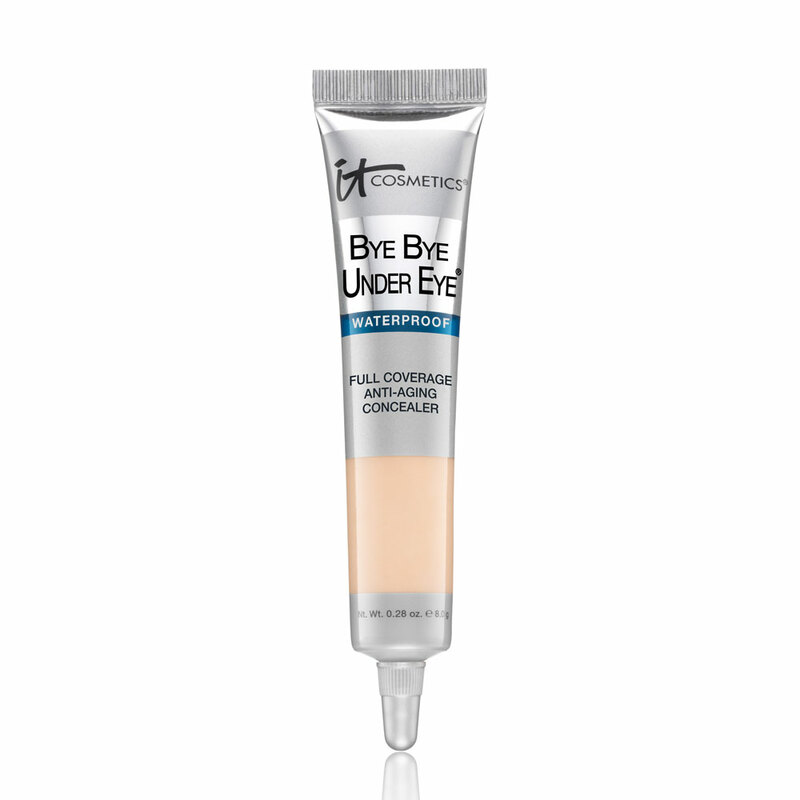 A good primer is the key to long-lasting makeup, and this one does just that. 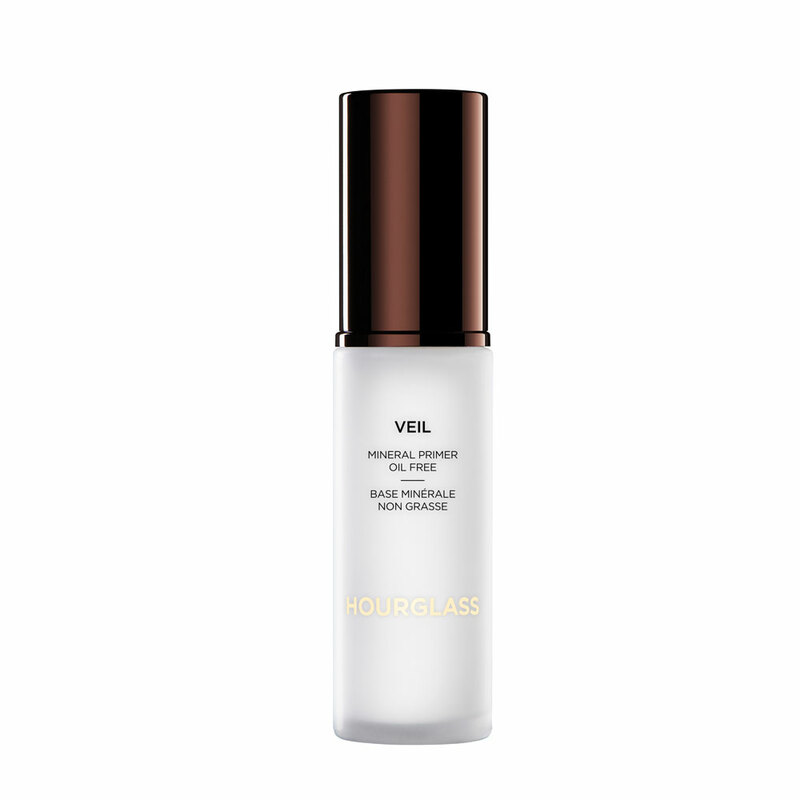 Loaded with SPF for an added dose of sun protection, it also takes down redness in the skin and diffuses the look of fine lines and wrinkles. 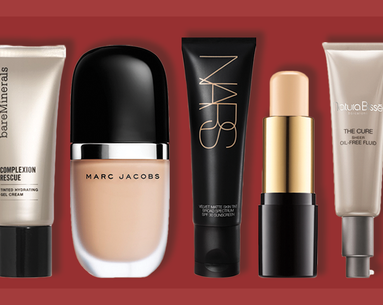 Concealer is known to do a disappearing act when the temperatures rise. 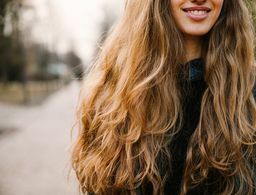 Waterproof formulas, like this one, are the way to go because they are thicker, which prevents them from shifting and creasing. 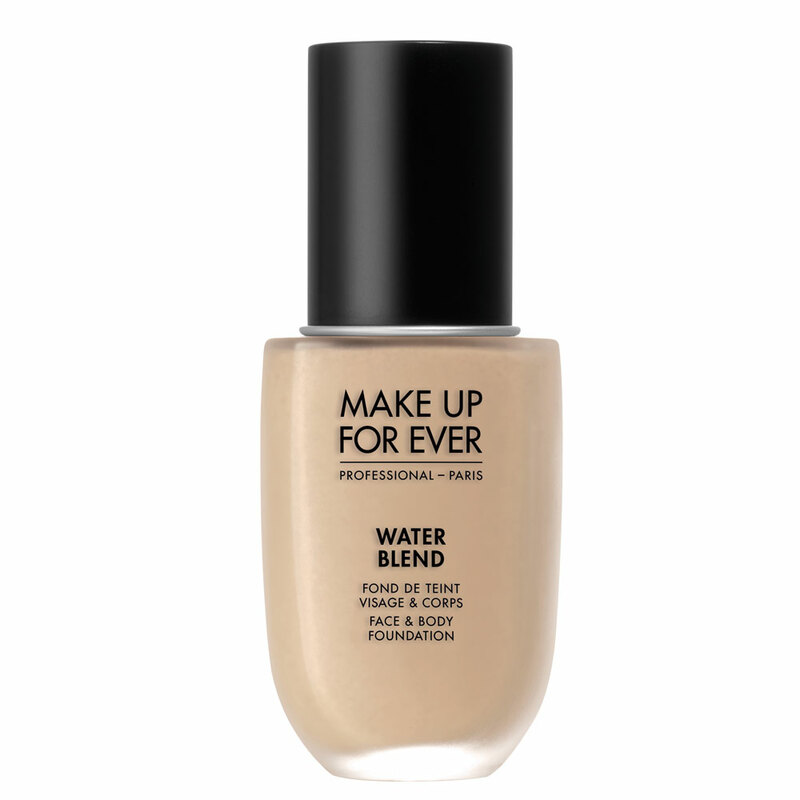 New from Make Up For Ever comes this transfer-proof, waterproof, sheer foundation that gives great coverage without that heavy, cakey feeling. Like a cushion compact for your face, the cushion blusher is the next iteration of cushion-based makeup. Just dab the makeup-filled sponge onto your cheeks for long-lasting, streak-free color that lasts all day and night. 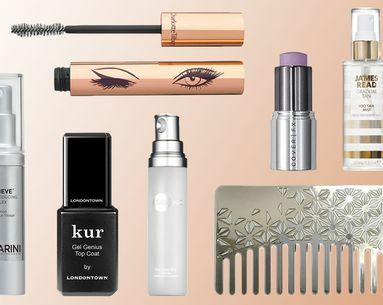 Your face makeup isn’t the only thing that can slip and slide off your face once a sweaty complexion takes over—the same can happen to your mascara. 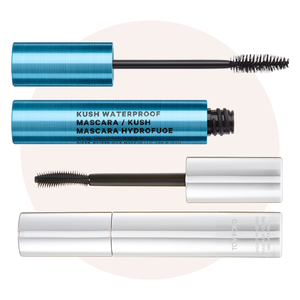 Layer this budge-proof version on your lashes and no matter how sweaty, oily or wet your makeup gets, your lashes will always look perfect. 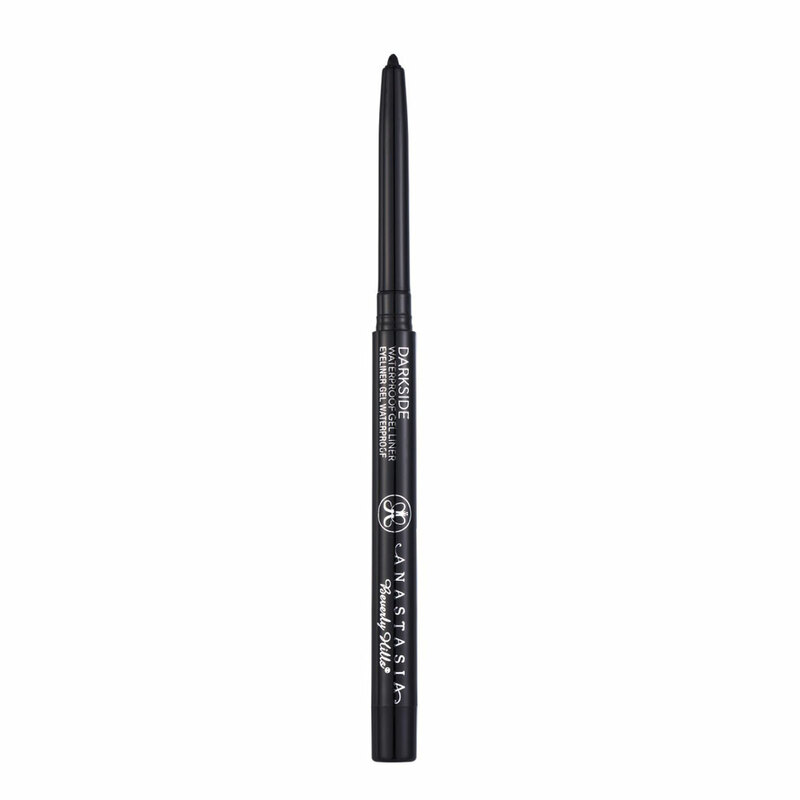 Super pigmented for serious color, this long-wearing liner gives the look of a liquid formula but has the stay-put power of a pencil. 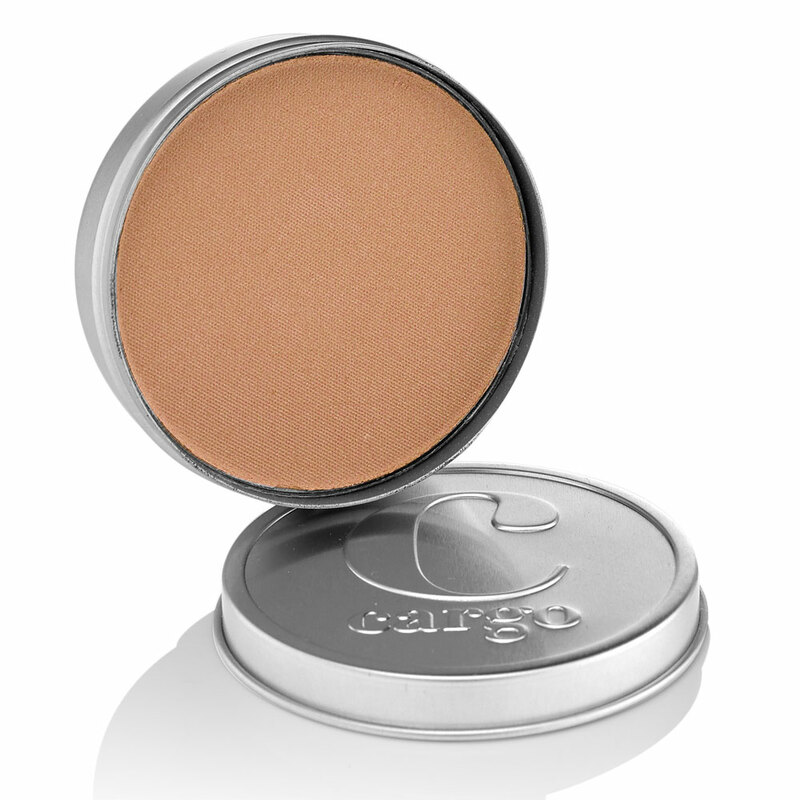 A favorite of Kim K.’s makeup artist, Mario Dedivanovic, this water-resistant bronzer gives skin the perfect amount of that summer glow without losing its potency once the heat really sets in. 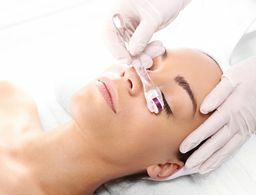 Nothing is worse than sweaty brows that lose their shape and definition. Keep your arches perfect with this setting gel that won’t wear off even if you come into contact with water. 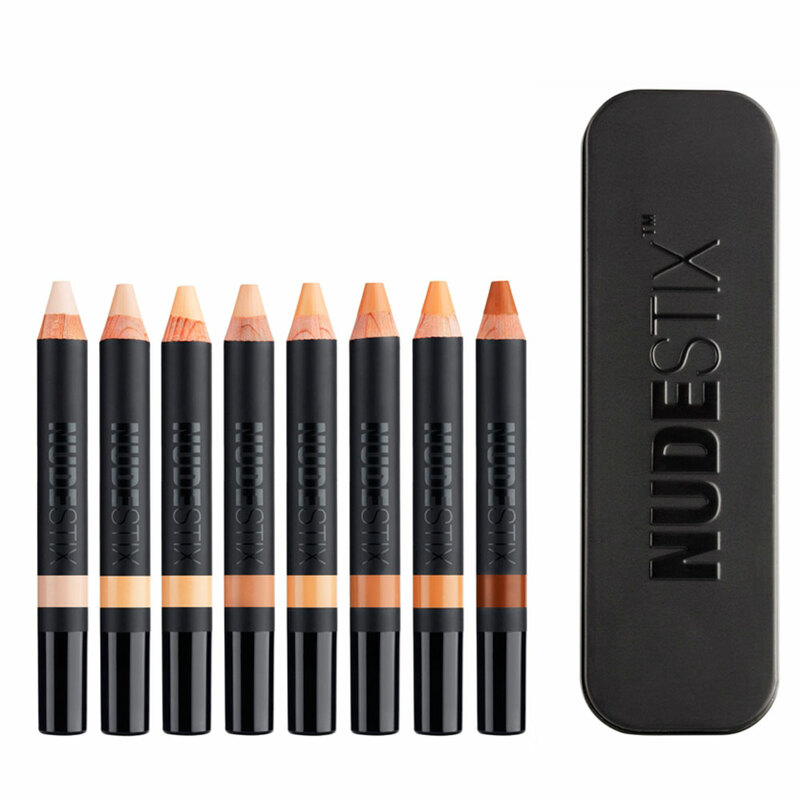 A multitasker of sorts, this matte concealing stick, which doubles as foundation, offers serious stay-put coverage on everything from pimples and dark spots to under-eye circles and red patches. 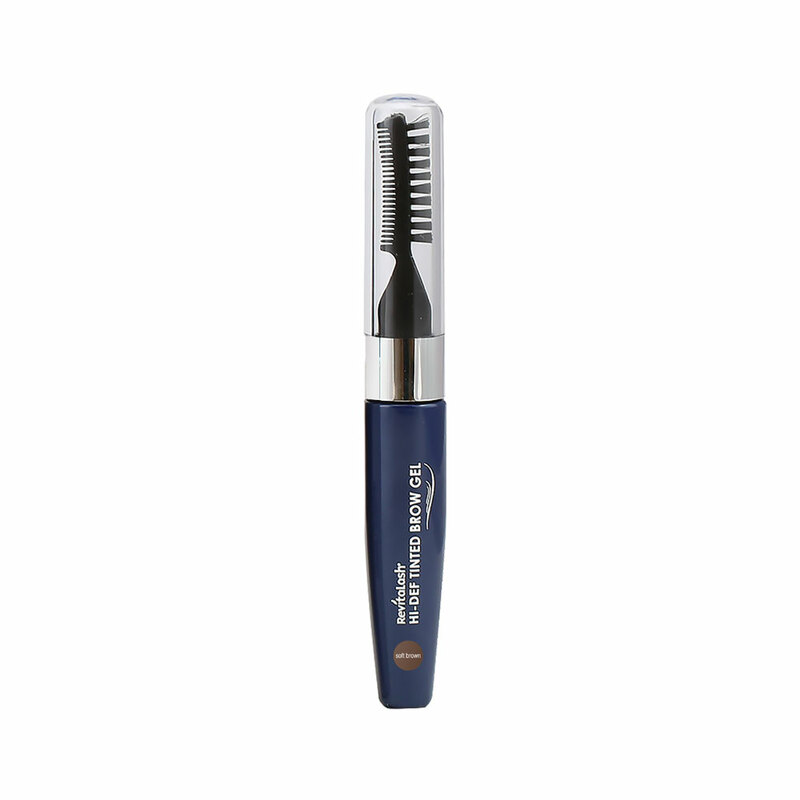 And, it’s loaded with moisturizing ingredients like vitamin E and shea butter so your skin never looks dried out. 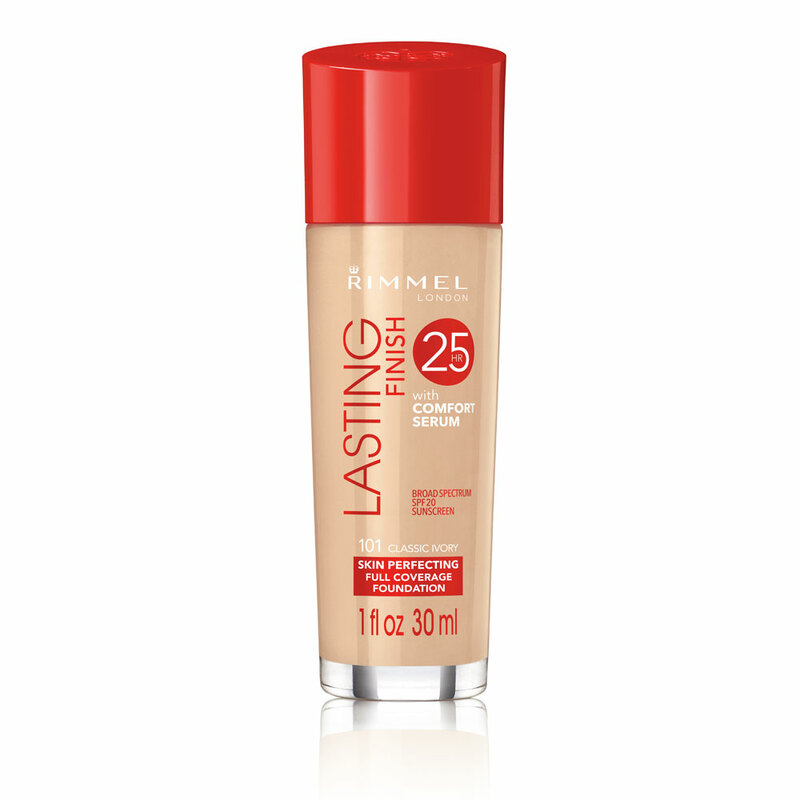 As if lasting 24 hours wasn’t enough, this foundation goes one step further to stay put for more than a full day so you can literally go from morning to night without having your makeup do a disappearing act. 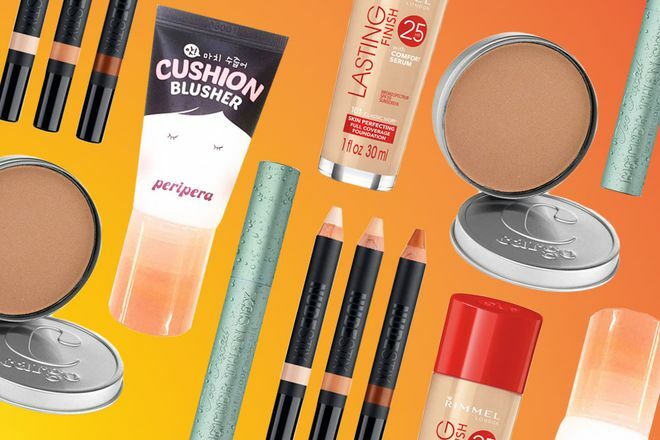 Priced from $3 to $250, these 15 picks are the most refreshing beauty products out there. Load up on these new products!